For those who aren't Jewish, today is Yom Kippur, the holiest day of the Jewish year. Consequently, here's an all Jewish Saturday Stories lineup. Yair Rosenberg in Tablet unpacks the BBC interview with Ken Loach that perfectly illustrates Britain's left-wing problem with anti-Semitism. Jonathan Freedland in The Guardian, with his take on British Labour's denial of anti-Semitism. Brett Stephens in The New York Times on the many beliefs that are required if you want to deny the existence of the global scourge of anti-Semitism. Here's Maajid Nawaz discussing the institutionalized anti-Semitism of the British Labour party and Britain as a whole. And lastly a video from an LBC British radio host who reports he now "gets it" regarding we Jews. This one left me nearly speechless. A local Burger King/St. 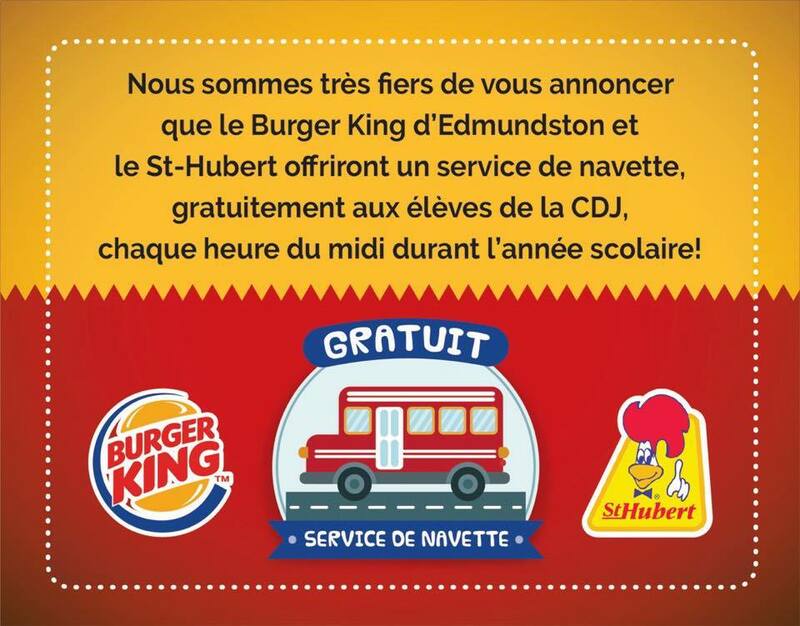 Hubert franchise in Edmundston, New Brunswick, has started sending high school seniors from Cité des Jeunes A.M. Sormany (CDJ) a free lunchtime school bus to bring them to their restaurants. 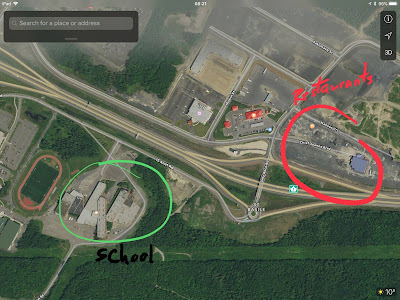 The restaurants, located roughly 1km away and across a highway, clearly expect sufficient high-schooler traffic so as to make their bus and driver outlay worthwhile. 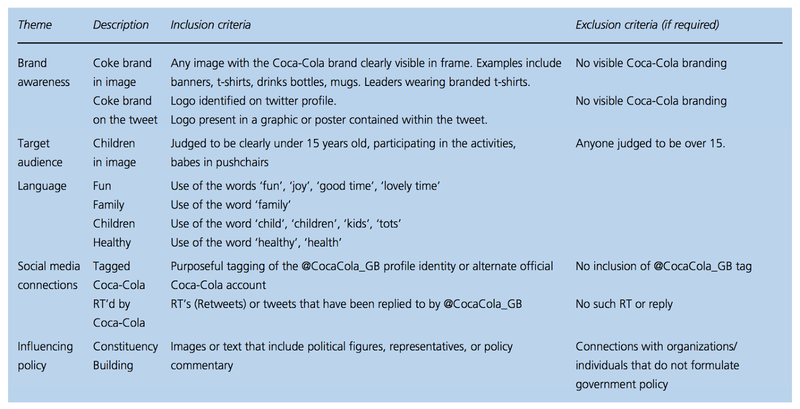 Though I regularly write about different food industry sponsored predatory advertising, this feels different. This isn't a large, nameless, multi-national corporation with a deceptive advertisement. This is a local franchisee who who has chosen to explicitly exploit their own local community's children to make a buck. While it may be unrealistic to expect more from multi-nationals, here's hoping that this local franchisee reflects on the ethics of what strikes me to be an especially predatory practice. 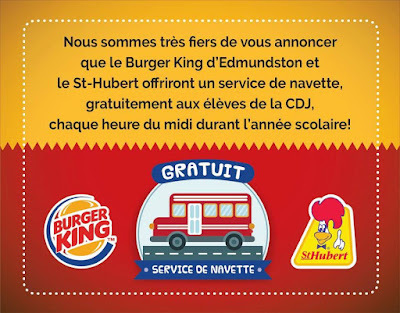 UPDATE: One week after this blog's posting (and subsequently a great deal of local media attention) the Burger King bus was cancelled. 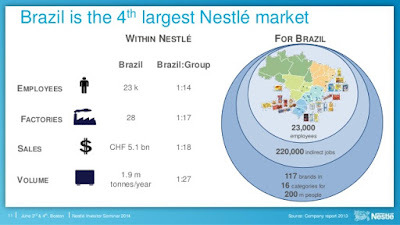 An absolutely must long-read by Andrew Jacobs and Matt Richtel in the New York Times on how the food industry is targeting the poor in Brazil. Consider the incredible and deeply disturbing reporting in this story the next time you want to try to kid yourself that something other than profits matters to the food industry. Why Does The Boys and Girls Club Want You And Your Kids To Eat Poorly? The short answer of course is money. The slightly longer answer is society's normalized use of junk food to fund raise. In the Boys and Girls Club's case, they're apparently quite comfortable taking money from fast food restaurants who, in a brilliant bit of marketing, sell packs of free kids meals in return for a donation (which presumably gets shared with The Boys and Girls Club). Give $3 to Montana's (a fast casual BBQ restaurant chain in Canada), and you'll get 3 free kids meals. 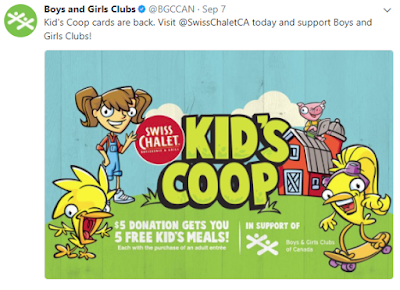 Give $5 to Swiss Chalet (a fast casual rotisserie chicken restaurant chain in Canada) and you'll get 5 free kids meals. 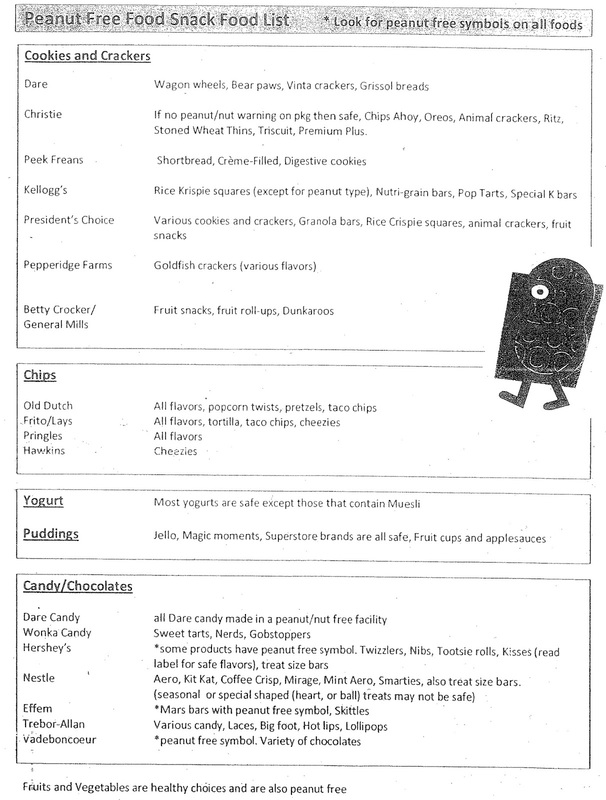 As far as kids meals go, the Center for Science in the Public Interest once ran a comprehensive study of various kids meals. They determined that of the over 3,500 they analyzed, 97% were either too high in calories, sodium, or sugar (or all of the above). 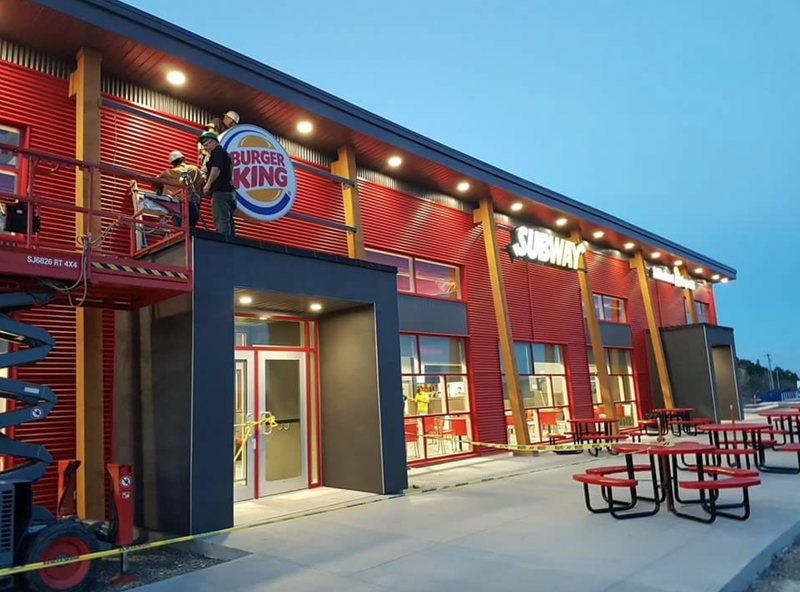 Of course, the adult meals aren't any better and also provide wallops of calories, sodium, and/or sugar, and no doubt, the business model for the restaurants is that they can give away the kids meals because of course, their parents will be eating too. 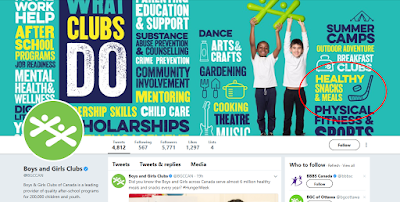 Also notable is the irony found in The Boys and Girls Club's Twitter banner where they include "Healthy Snacks and Meals" in their listing of what they do. While fundraising without junk food may be more difficult, it's certainly doable. Yesterday morning I tweeted about a friend of mine's kid who's fundraising for her hockey team by way of selling pumpkins (and if you click through to the tweet's replies, you'll see many more examples). 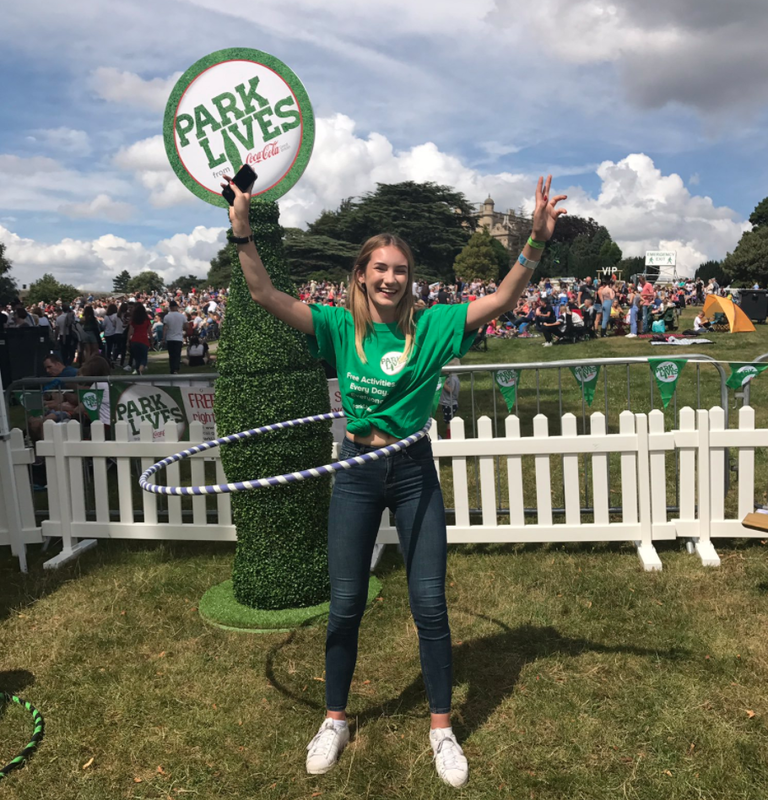 There are ways to fundraise that don't involve selling junk food. Friend's kid's hockey team is fundraising by selling pumpkins! 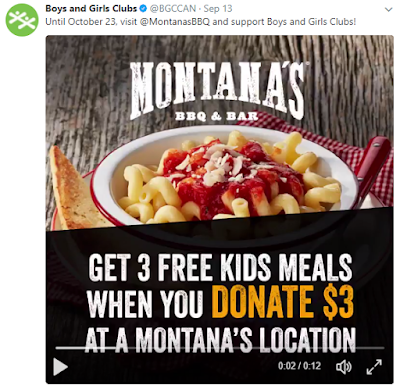 Rather than enabling, permitting, and encouraging a fast food lifestyle, what organizations like The Boys and Girls Club should be doing is demonstrating leadership by ending - purposefully and vocally - the practice of junk food fundraising, and championing and promoting healthier fund raising options in its stead. Casey Ross and Ike Swetlitz in STAT on the disappointment that is IBM's Watson and cancer. 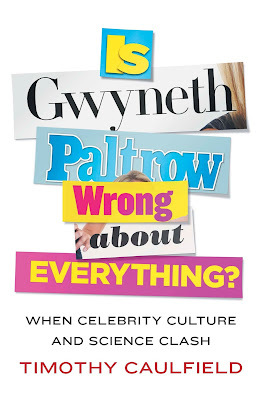 Olga Khazan in The Atlantic ponders why it is that Goop is so popular. Helena Bottemiller Evich in Politico discusses the fall of our foods' nutrients. 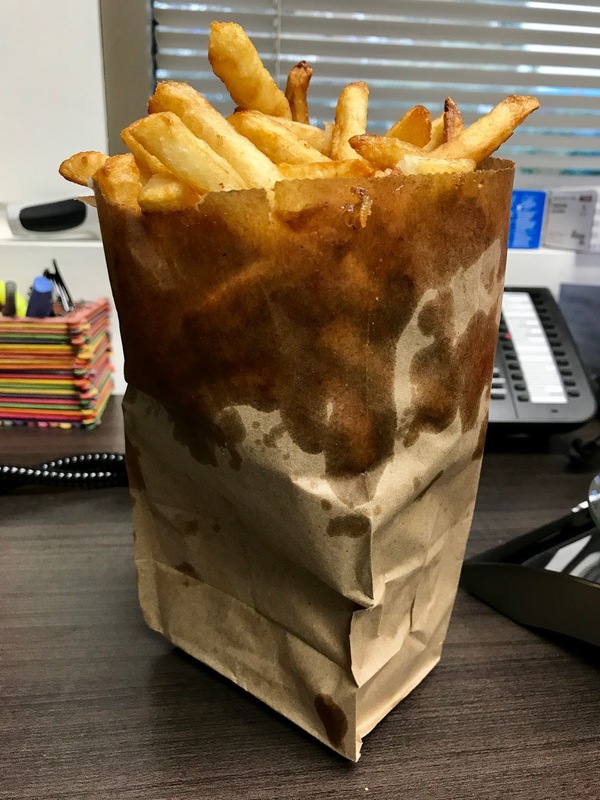 My office's local chip wagon (for Americans, think of a food truck, but where fries are their dedicated specialty) is a case study as to why trans-fats need to be regulated out of the food supply. Walking by the truck with Dr. Aric Sudicky we noticed outside of it, were empty fryer oil buckets. The buckets were a perfect size to brine a turkey and so I asked if I could have one. Kindly, the chip wagon folks said, "sure". 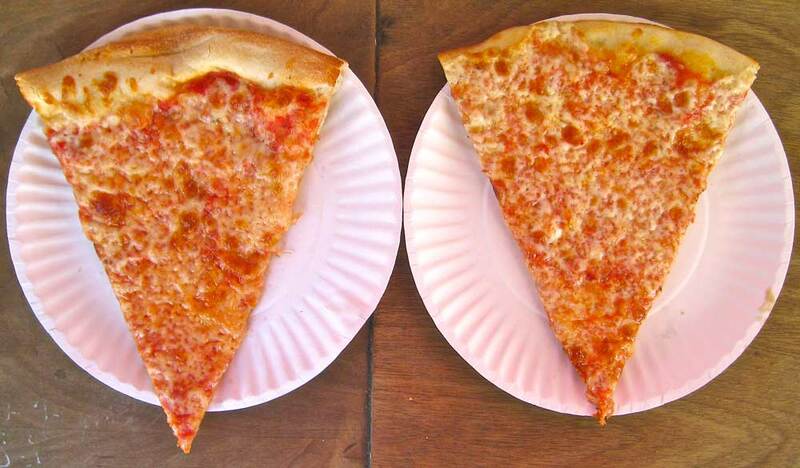 When we saw its trans-fat content our jaws dropped. 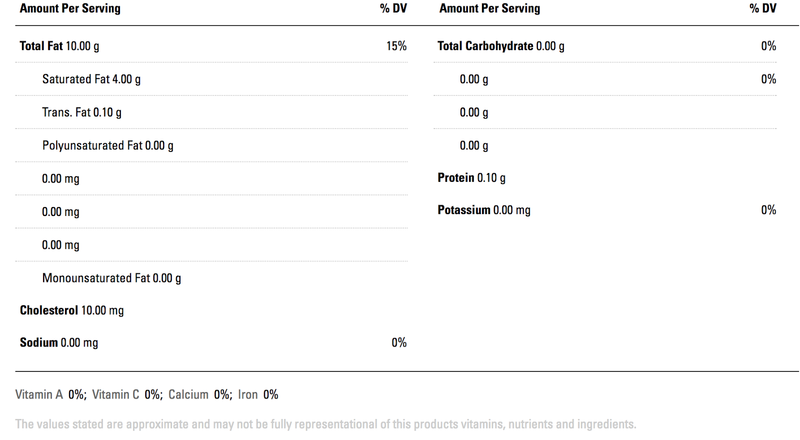 It contained 1.9g of trans-fat in every 9.2g of deep fryer shortening. A quick spin online found us an article that reported that 17.1% of the weight of a french fry came from its absorbed frying oil. 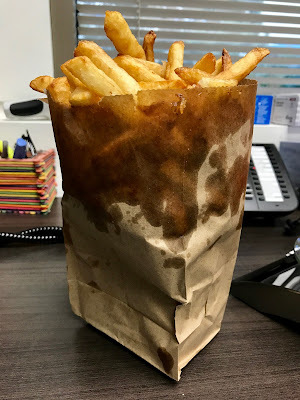 A purchase of a large fries, a kitchen scale, and a smidgen of math later and it turns out that there are a staggering 20.5g of trans-fat in a large serving of our chip wagon's fries. Here's the video we shot to help put all of this in perspective. Non-naturally occurring trans-fats, according to the head of Health Canada's trans-fat task force (and everyone really), are a toxin unsafe in any amount, and 20.5g? 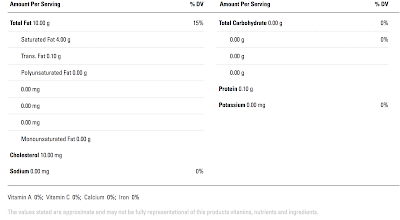 Well that's the equivalent amount found in 11.4 teaspoons of the most trans-fat laden stick margarine we could find in the supermarket, the No Frills No Name All Vegetable Shortening which according to its package packed 3.5g of trans fat into every 2 teaspoons. Now Health Canada had promised back in 2007 to regulate trans-fat out of the food supply if voluntary measures failed, and despite those measures' epic failure, for inexplicable reasons, regulation never happened. The good news though is that I have it on good authority that Health Canada will be moving imminently on the trans-fat file. Given people have literally died waiting for them, their announcement can't come too soon. [Interesting short side note: When looking up the margarine's trans-fat content online (I was looking for better photos than the one that had been shared with me), I found that No Frills' No Name All Vegetable Shortening was reported to only contain 0.1g of trans-fat per 2 teaspoons (as opposed to the actual label's reported 3.5). 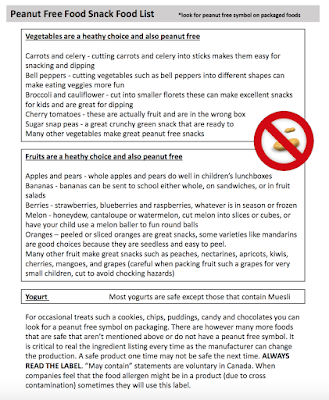 "The values stated are approximate and may not be fully representational of this products (sic) vitamins, minerals, and ingredients"
Thanks to nutritional biochemist Dr. Dylan MacKay (following him on Twitter is well worth it) for sharing the handout his 6 year old daughter's school sent home to parents to provide them with examples of peanut free snacks that their kids could bring. The list is unbelievable. In part it's difficult to believe that a school would suggest these options, but more, it's difficult to believe that whoever put this together didn't take a minute to pause and consider what they were writing. That they didn't doesn't speak to their lack of intellect, competence, or caring, but rather speaks to just how normal it has become to rely on ultra-processed junk to feed our children. 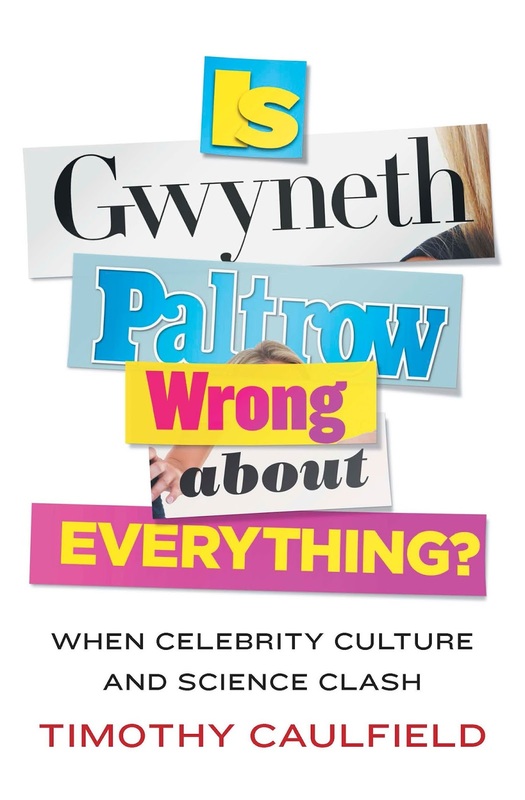 Plainly put, people tend not to question or scrutinize social norms. 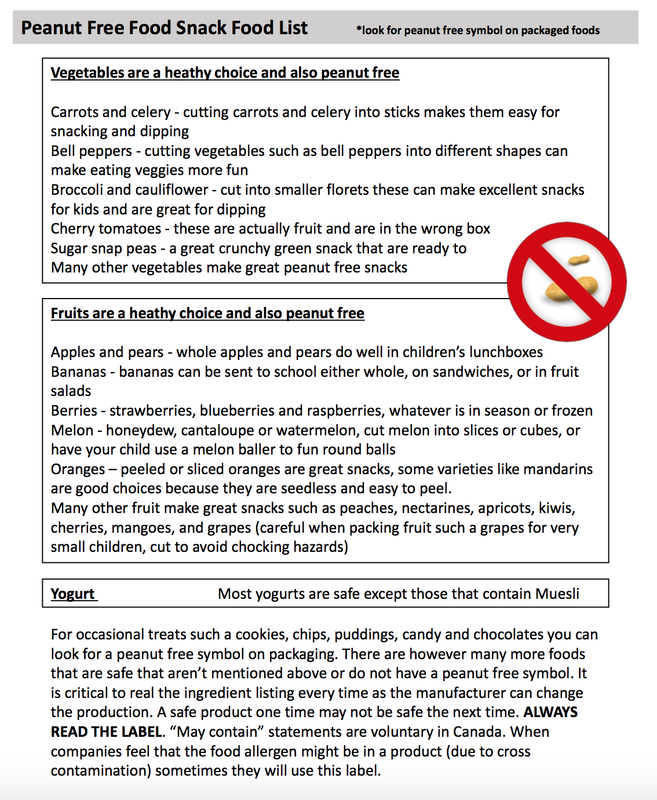 "Fruits and Vegetables are healthy choices and are also peanut free"
Hopefully, moving forward, the school will utilize the revised version that Dylan mocked up for them, and if your kid's school sends you a similar list, free free to share it with them as well. Saw a recent study in the International Journal of Obesity. The study, The effect of increasing risk and challenge in the school playground on physical activity and weight in children: a cluster randomised controlled trial (PLAY), set to measure the impact of school playground redesigns aimed at encouraging "imaginative and independent free play" on Grade 1-8 students' weight, waist circumferences, BMI z-scores, and their accelerometer measured activity intensity and duration. 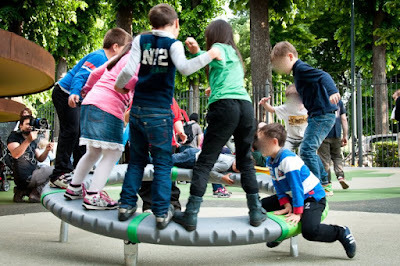 "All eight intervention schools made substantial changes to their school play spaces, which promoted greater risk and challenge through building new areas (hills and tunnels), adding more dynamic equipment (for example, a Kompan ‘Supernova’ that requires co-ordination and teamwork to use), or via relaxing the rules (letting children ride their bicycles or scooters on school grounds, allowing children to climb trees or play outside in the rain). 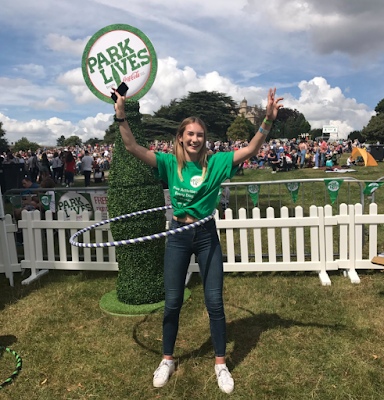 Children were able to engage more with natural elements, create imaginative play opportunities with loose parts (carrying tree stumps around to form a spaceship or a jumping game where the ground cannot be touched) or long grass (places to hide, roll around in, throw mown grass at each other). Some schools also ensured greater equity in access for all ages, or made different aspects of the playground more attractive"
The installation of awesome sounding playgrounds and relaxing playground rules wasn't shown to have any effect on kids' weights, waists, or BMI z-scores. I say the results aren't surprising because why would anyone expect, even with a best case scenario, that an increase in schoolyard imaginative or challenging play could change kids' weights or waists? How many minutes messing around on a Koman Supernova would it take a young child to burn 100 calories more than they would lazily moving and resting in a plain lot? If I were a betting man, my vote would be in the neighbourhood 2-3 hours, or more than a week's worth of recess. 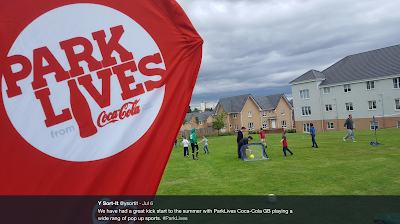 But that's not a fair way to consider those calories given that those 100 calories aren't likely to be above and beyond the calories those same kids would have burned if they were engaged in less imaginative or challenging play. As to activity, at least according to the kids' accelerometers, there wasn't an increase, though I'm fairly sure that they're unable to measure imagination. 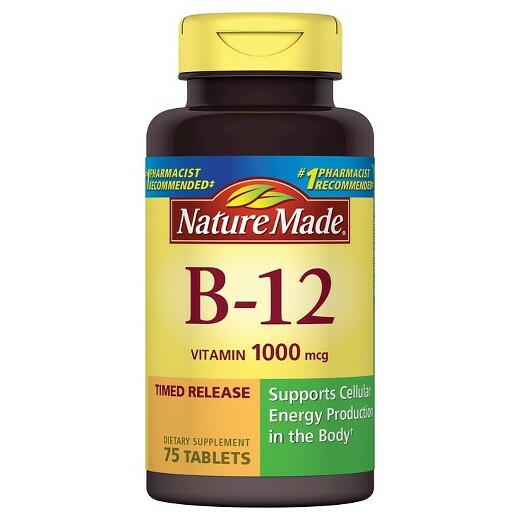 What didn't the study measure? Physical literacy, fun, or happiness. 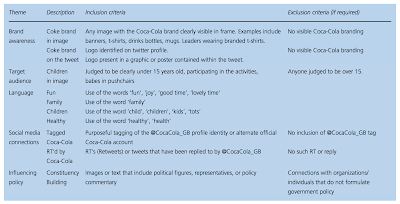 Honestly I can't understand why this study was conducted, at least in the context of the kids' weights and such. 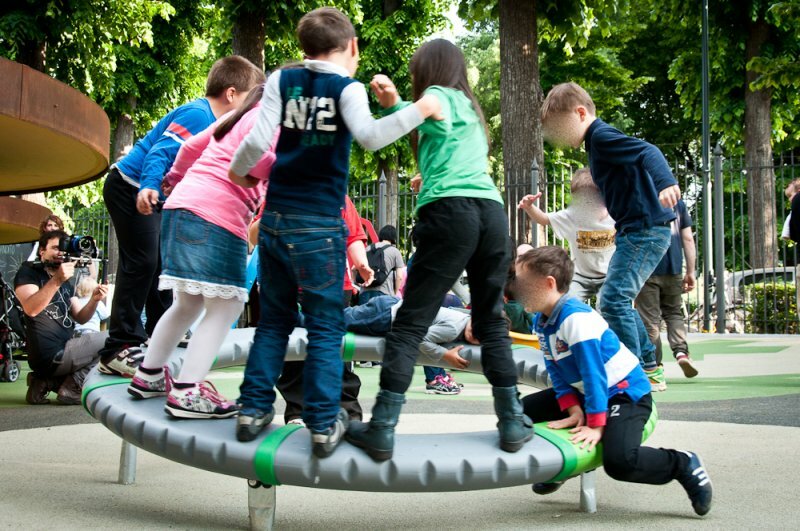 There's no mechanism by which anyone could reasonably expect fancier playground equipment to lead to significant weight change, but now that the study's out there, I wonder if it'll serve to discourage schools from undertaking awesome playground remodels of their own? I sure hope not. They sound great. Ranjana Srivastava, also in The Guardian, with her first person discussion of what it's like to be an oncologist and be the bearer of bad news. James Hamblin in The Atlantic on a newly found association between B vitamins and cancer in men that the natural experiment of selling mega-dose supplements has uncovered.